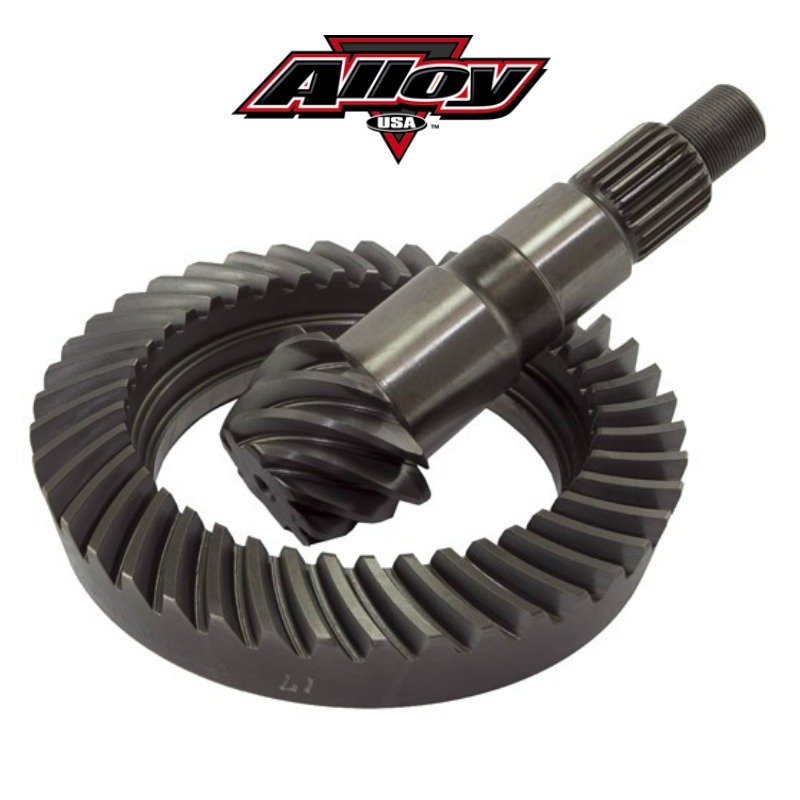 Oversized tires require higher ring & pinion ratios to restore performance. Made from high quality 8620 forgings and Gleason gear cutting technology, these gears are made to last. Complete installation kits are available separately to complete the job. Exclusive 5-year warranty.